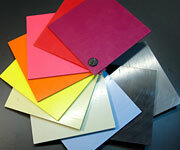 We stock a range of Hygienic PVC sheets and Foamex boards. 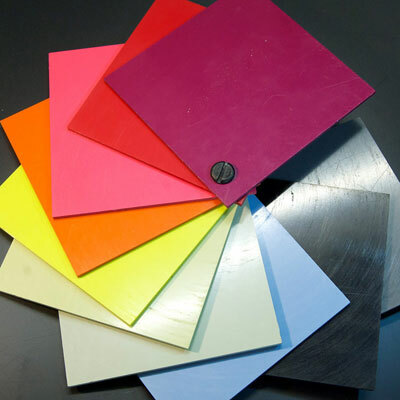 PVC wall cladding is a hygienic cladding for walls, which comes in White and a range of colours. 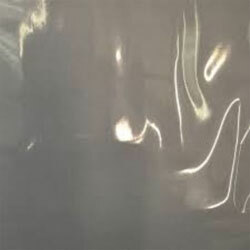 These sheets are high impact and class 1 fire rated. 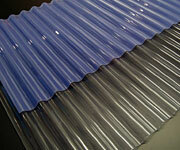 PVC sheet can be used for Food rooms, Kitchens, Receptions, Bathrooms and many other uses. 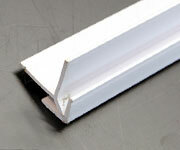 We can also supply all trims and corners to match each colour. 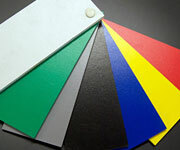 Foamex board is very lightweight and can be used for numerous projects. 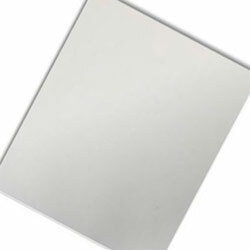 It's an air-filled foam board that is waterproof and class 1 fire rated. These boards do mark easily as they are lightweight. Foamex is used in the signage industry for short term signs and banner boards. 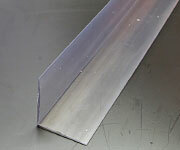 We also supply this for gate backing on wrought iron gates. Foamex is also used for wall cladding as it easy to fix and glue and also we can supply all trims and corners to give that perfect finish.